Join with Vineyard Cincinnati Church and Convoy of Hope to provide relief to victims of disaster, feed children, and much more. Convoy of Hope is currently responding to the affected areas by Cyclone Idai. 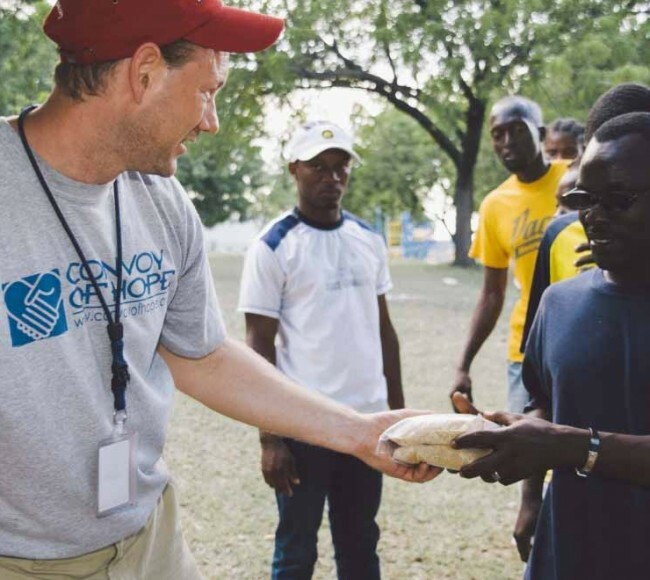 Convoy of Hope is a faith-based, nonprofit organization with a driving passion to feed the world through children’s feeding initiatives, community outreaches, disaster response. Convoy has helped more than 80 million people throughout the world in times of emergency and need.